Darrell and Annie Addison had a dream — to share their love of animals with others who aren’t so lucky to live on a scenic mountain farm! 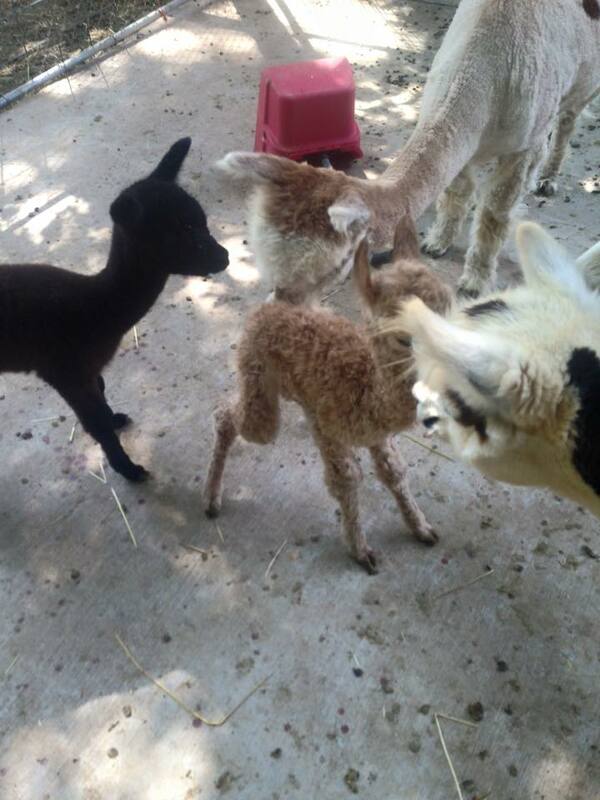 And so Annie’s Dream Alpaca Farm was born. 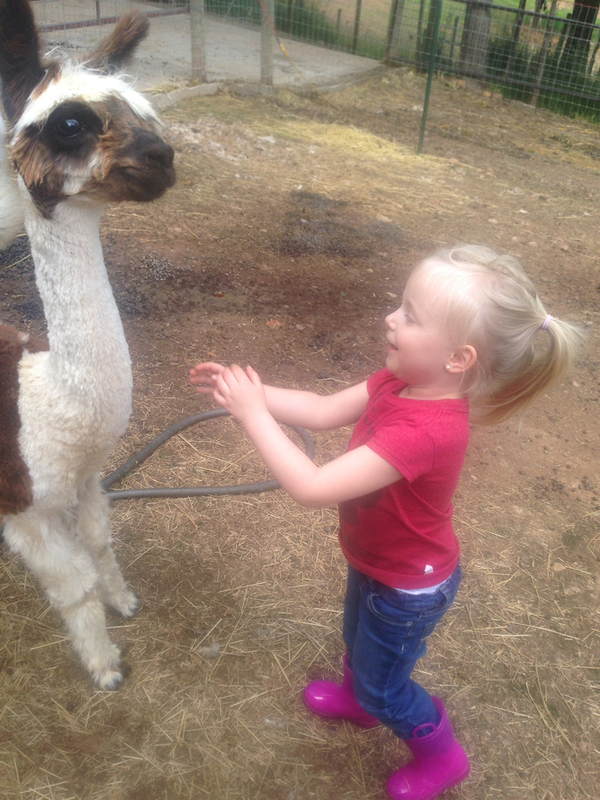 The Addison family has opened their delightful 10-acre spread for visitors to experience their cute-and-cuddly alpacas up-close and personal. 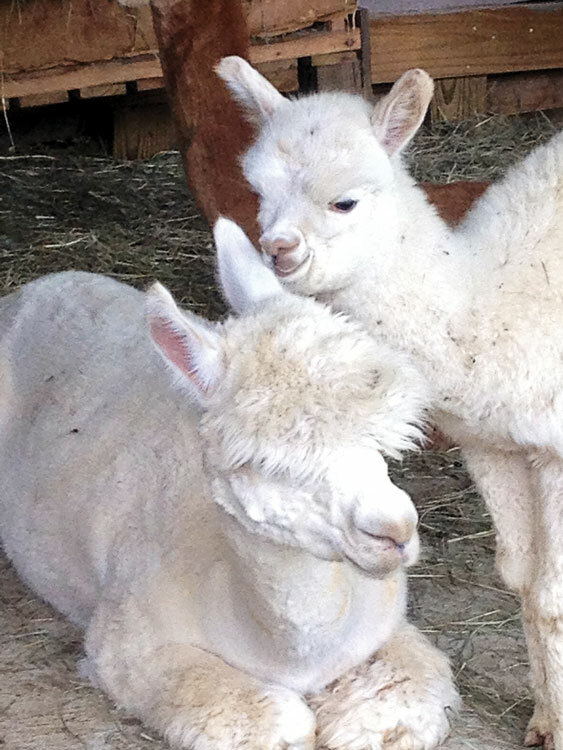 Currently, there are 30+ alpacas in the herd. This isn’t a stand-behind-the- fence experience — visitors are invited to come inside and interact directly with these incredibly social animals. There’s also a friendly flock of chickens and ducks (and a few rambunctious goats!). 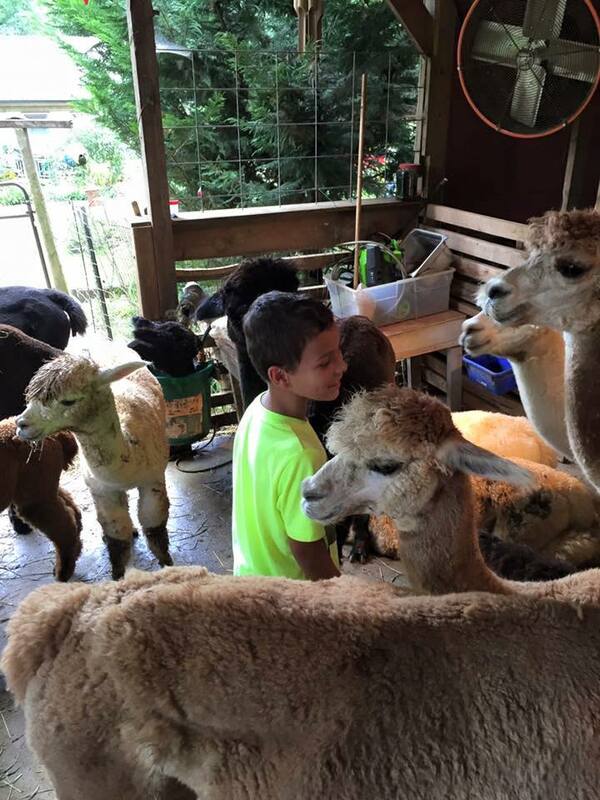 Farm tours are available by appointment daily from 11 am-4 pm. Call (770) 503-9229 or (678) 997-6931 to schedule your visit!